There have been many tastings over the last days and weeks, tastings that I actually ought to write about, because of the wines that I tasted. But writing takes time, and time is limited, so in this posting I briefly bundle some impressions. Last Monday I attended an impressive tasting at Paleis Het Loo - the former royal residence in the town of Apeldoorn - hosted by P. de Bruijn Wijnkopers. 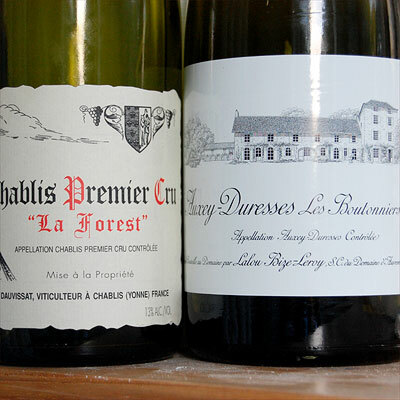 Most of the wines were presented by the winemakers (or châteaux managers) themselves, so the wonderful Leflaives (a/o Clavoillon, Les Pucelles, Chevalier Montrachet) were poured by Anne-Claude Leflaive, the gracious Comte Lafons by Dominique Lafon, Giscours and Du Tertre by Alexander van Beek, and Haut-Bailly by Véronique Sanders, to mention just a few. 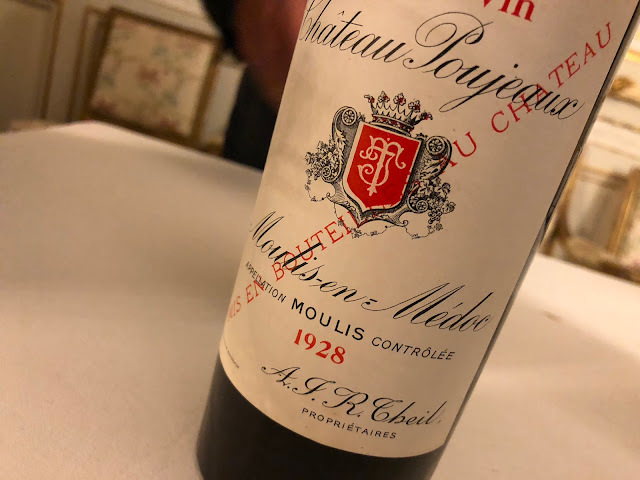 For me one of the highlights was to taste the - lovely - Du Tertre 2006 again: I worked on the vinification of this wine [pdf]. From Véronique Sanders I finally got the explanation for the word "Parde" in La Parde de Haut-Bailly. It is nothing more than the name of a parcel, a vineyard, and this, for its part, is called after an old indigenous grape variety. Sanders and her team are thinking of altering the name of Haut-Bailly's second wine, but I hope they stick to this original name - it just sounds good to me. 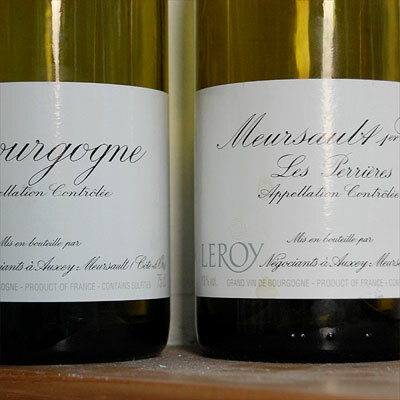 Earlier, on 5 June, there were two tastings on one day. The first one I hosted myself, I presented the wines that I import to a group of Dutch wine writers: Nicolaas Klei, Hans Melissen, Frank Jacobs and Mariëlla Beukers (she already blogged about the event, in Dutch). I should be honest with you, dear reader, as always, so it must be said that these professionals were very enthusiastic about the wines. The proof: they bought. It had not been my intention to sell that day, but well, I wasn't really against it either. ...instead of tasting notes I simply present the wines in some pictures (showing 6 of the 10 wines), and I refer you to the notes made by my friend Jan van Roekel, with whom I travel to Burgundy again tomorrow. More about that later of course. 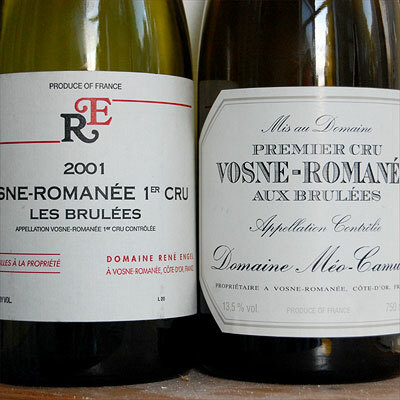 2x VOSNE-ROMANEE 1ER CRU LES (or AUX) BRULEES 2001: DOMAINE RENE ENGEL AND DOMAINE MEO CAMUZET. DIFFERENT BUT BOTH GREAT.